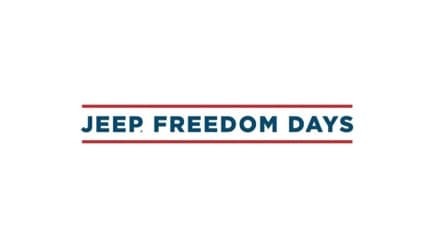 The Jeep Freedom Days Sales Event isn’t over yet! Hurry in to Antioch Jeep to save thousands on your favorite Jeep models. Purchase the all-new 2019 Jeep Cherokee for an amazingly low price! Take advantage of these impressive savings ASAP, inventory is moving fast. Serving Chicago car shoppers.